What does this mean for UK sanctions? These amendments may initially seem uncontentious but if implemented, the first will result in a significant widening of the UK’s power to make unilateral sanctions. The current legal framework is largely derived from EU sources, with the domestic regime being very limited in its scope. 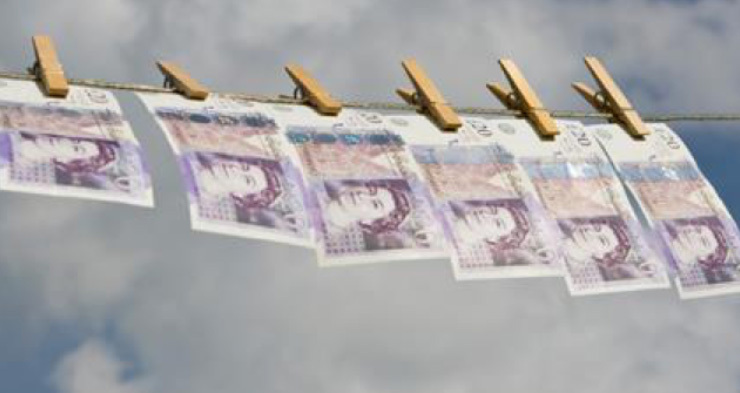 When the Sanctions and Anti-Money Laundering Bill comes into force the UK will, for the first time, have its own fully fledged and independent domestic sanctions legislation. This autonomy could result in the UK sanctions program diverging from the European one.